Preparing Your Vacation Home for Renters | Basco Security, INC. Even when you don’t have renters, there are steps that can be taken to make the house look like people are always there. If you are too far away to keep up with routine lawn maintenance on your own, make sure you hire a trustworthy landscaping company to mow and water the grass regularly. Visit the house between rentals to make sure the mail is brought inside and set lights on a timer to dissuade intruders. You will need to do some advertising in order to get renters. Rather than using vacancy signs outside of your home, which will immediately alert burglars to an open house to look through, list your availability on trusted rental websites. You will be able to write a description for your property, making sure it seems like people are always there. Make sure the photos reveal enough about your property to make it appealing to potential renters, but not enough to completely give away its location. Do not post photos of the house number and limit the number of photos of the front of the property. Too many photos and information about the property will make it easier for intruders to figure out where you are and when the property may be vacant. Make sure you get to know renters before providing them with detailed information about the house, including directions and any security features. Before renters start inquiring about your property, invest in an alarm and camera system! You will be able to receive notifications about suspicious activity right on your cell phone, allowing to you monitor the home between tenants. 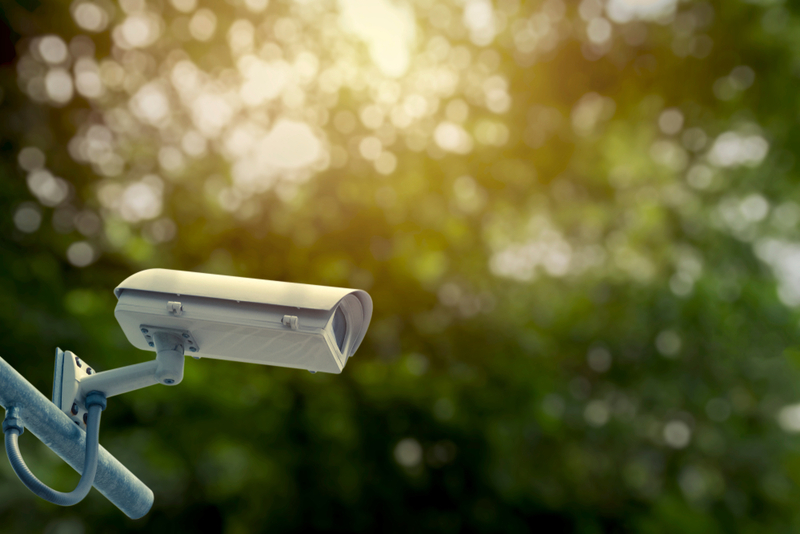 You will be able to monitor the exterior of the house from all angles and alert the authorities immediately upon noticing intruders or a break-in. If you are interested in installing a security system in your vacation home, contact Basco Security today! We will be able to provide a free estimate on installation after assessing your property for vulnerable areas. Basco Security can be reached by calling 781-294-4166 or filling out our online contact form.